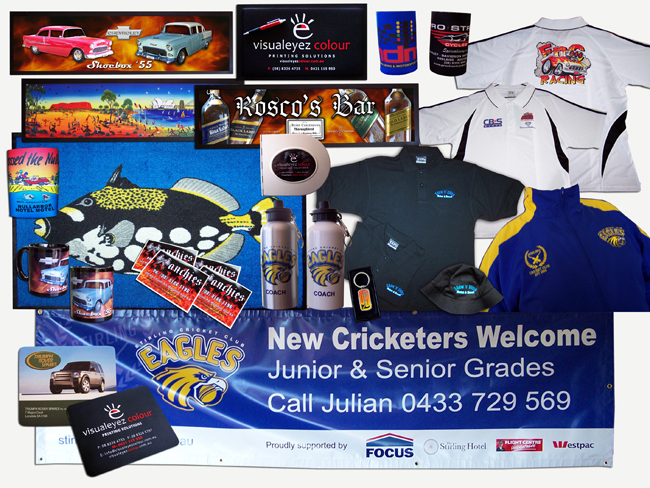 At Visualeyez we have a wide range of Promotional products to choose from. If you are after a particular product not in our current range, let us know and we will source it for you. Promotional products make ideal marketing tools for your business, why not give your clients a gift for Christmas to show your appreciation of their return business.